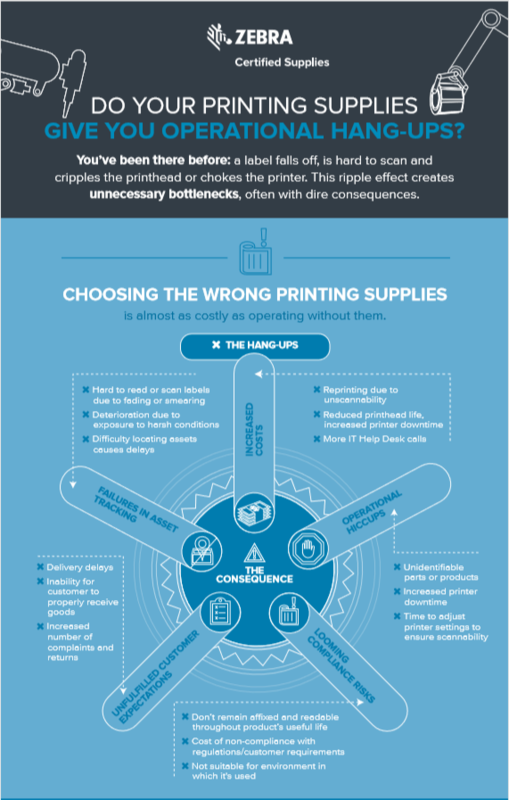 It is important to choose the right printing supplies to prevent any operational hang ups. 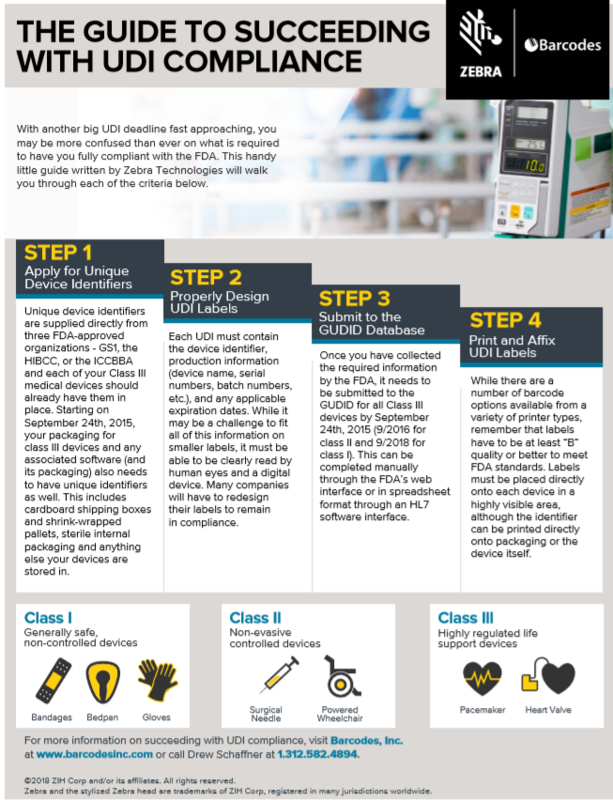 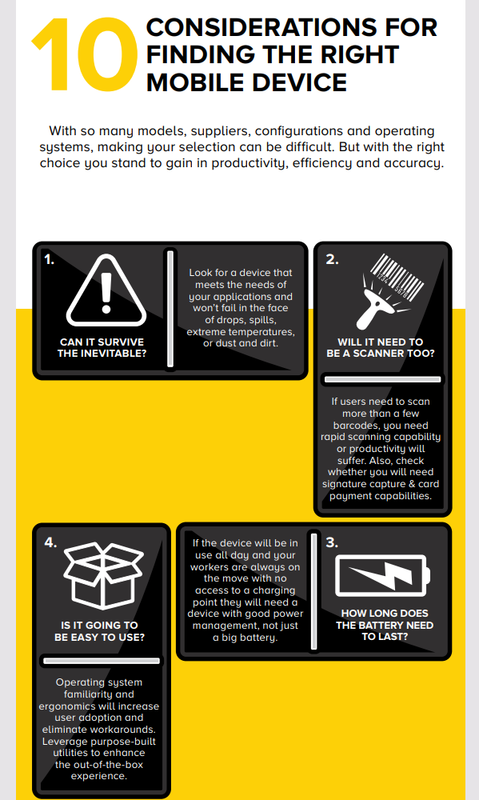 It is just as costly to operate with the wrong supplies as to operating without them. 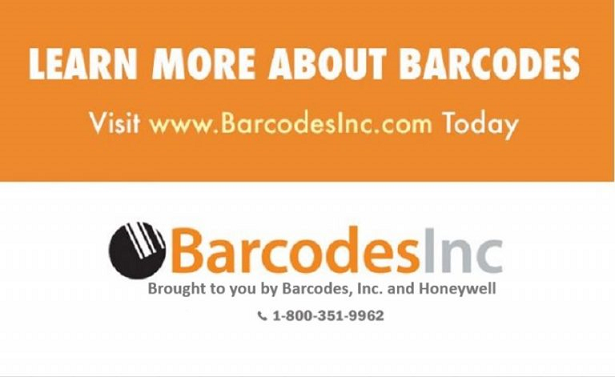 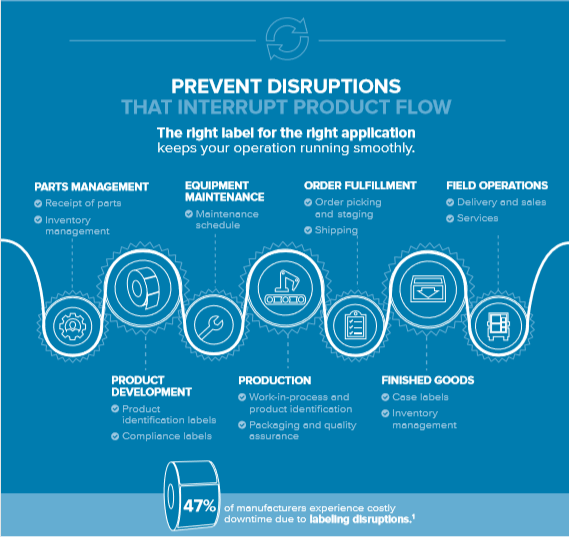 When labels fall off, gets hard to scan, cripples the printheads, or jams the printer causes unnecessary bottlenecks, often times means downtime in your operation. 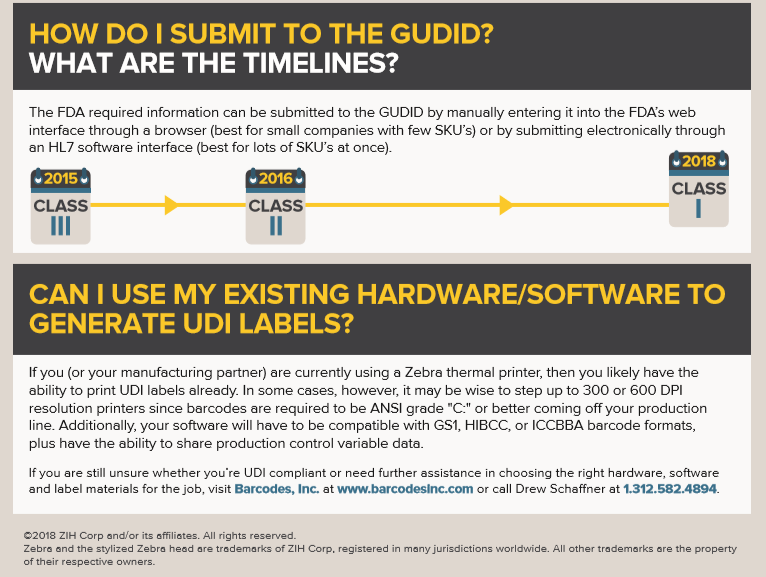 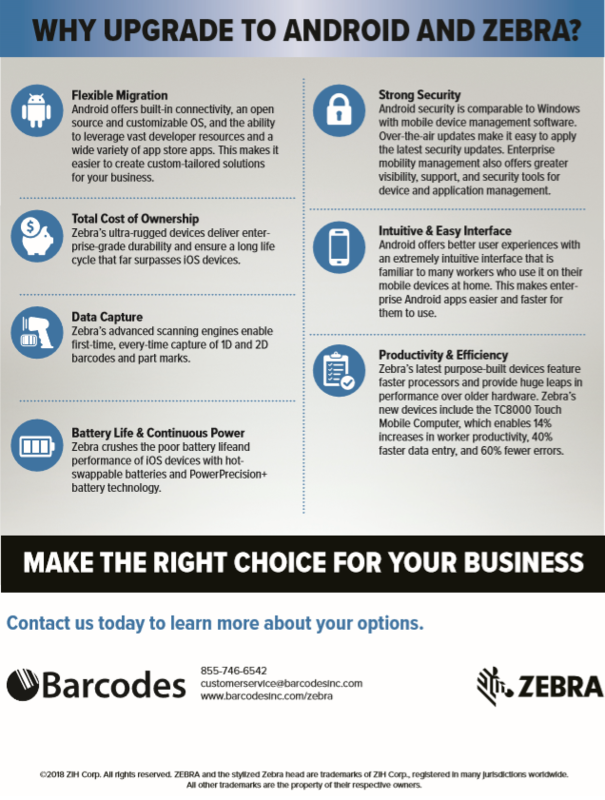 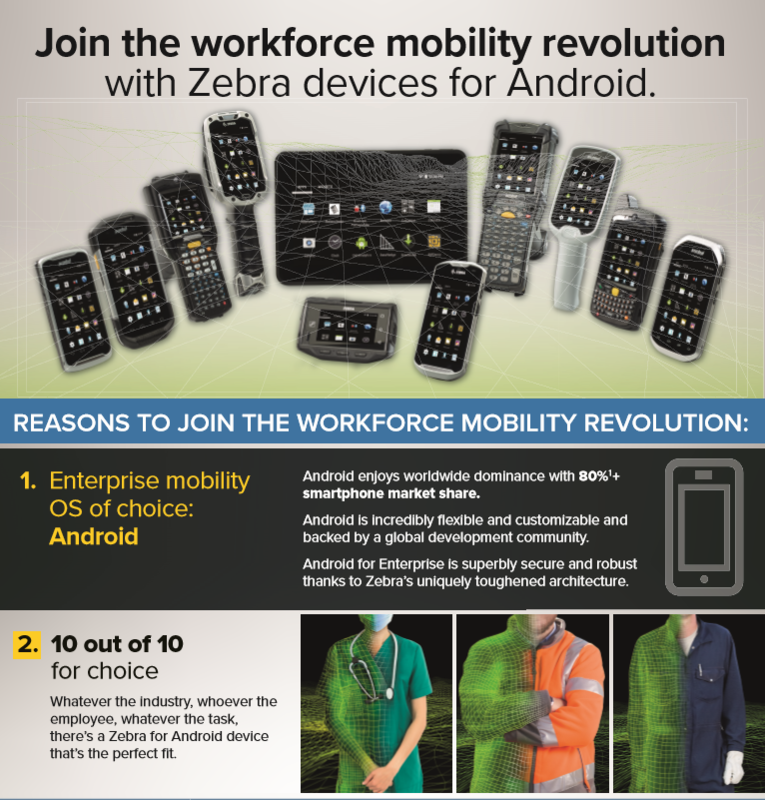 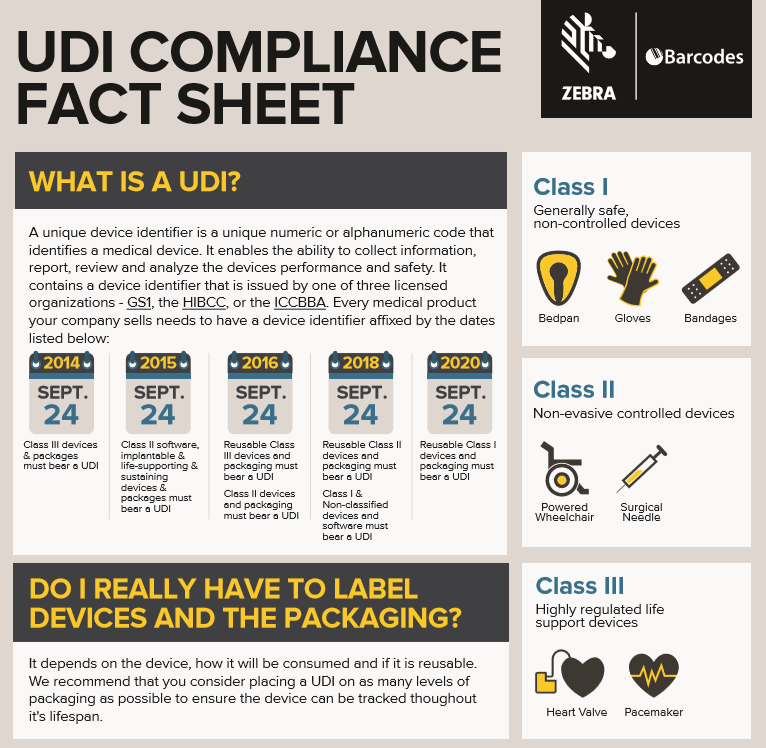 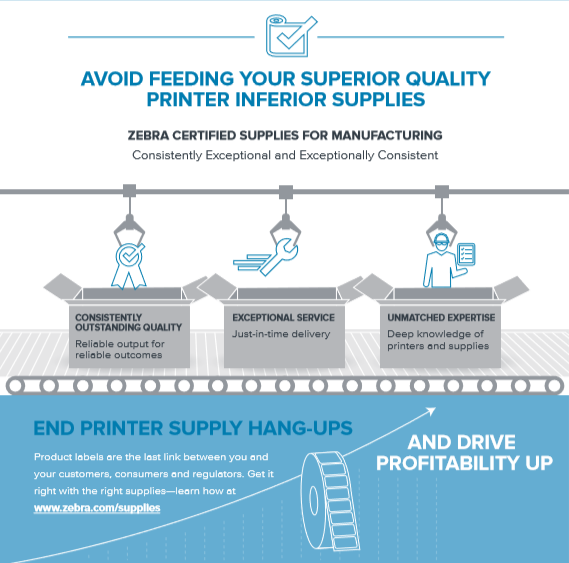 Learn about how Zebra supplies can help you avoid all that. 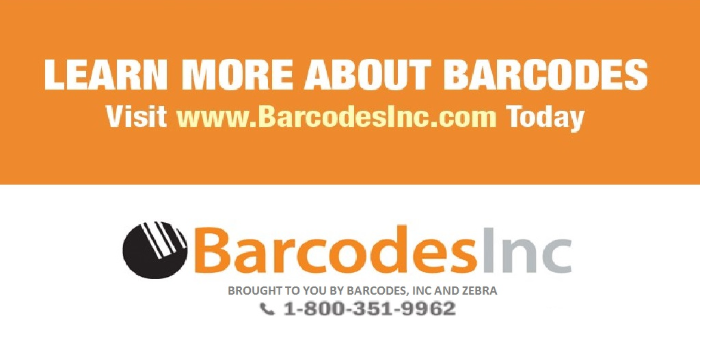 If you want to learn more, feel free to contact our dedicated account manager for a free assessment on the type of printing supplies you should use. 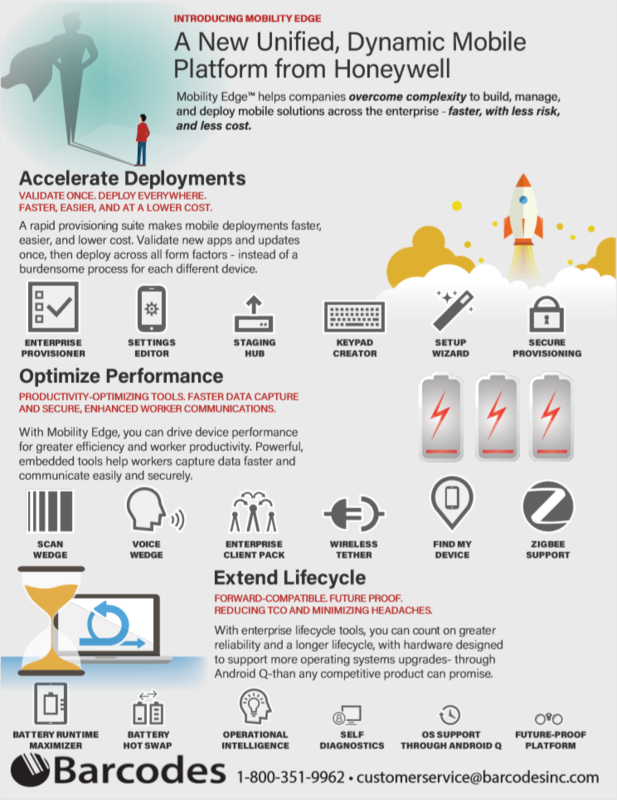 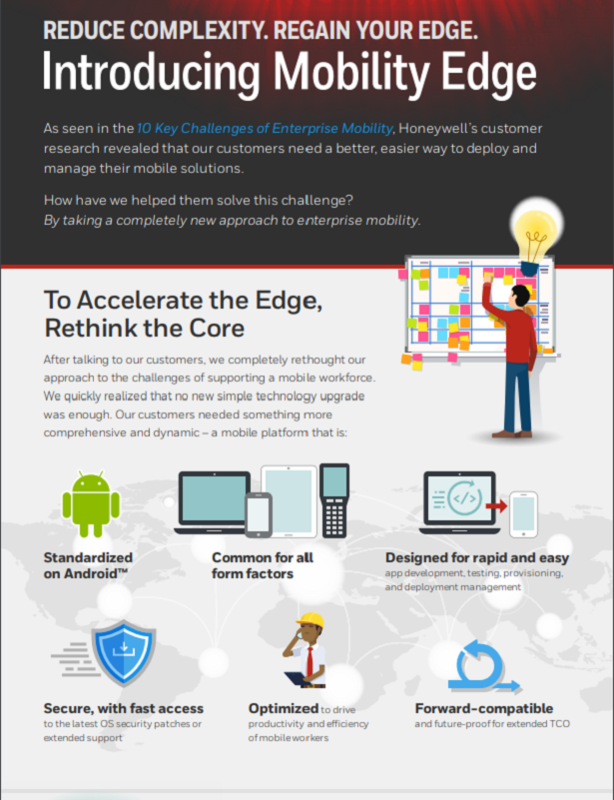 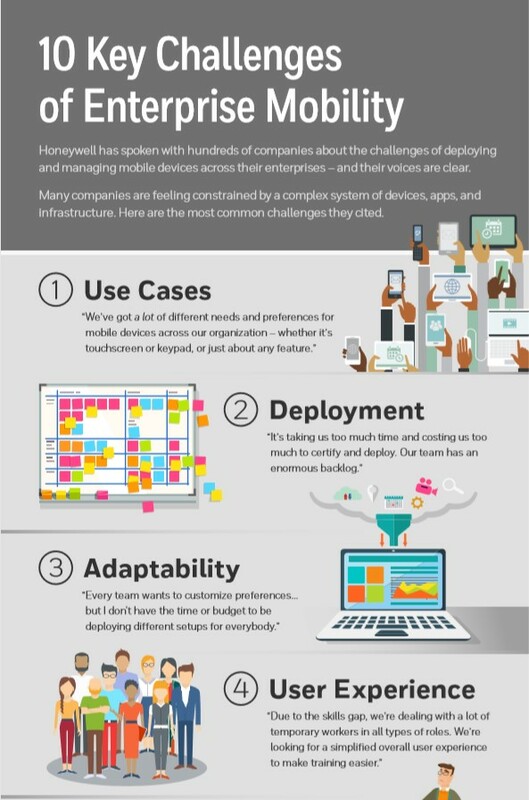 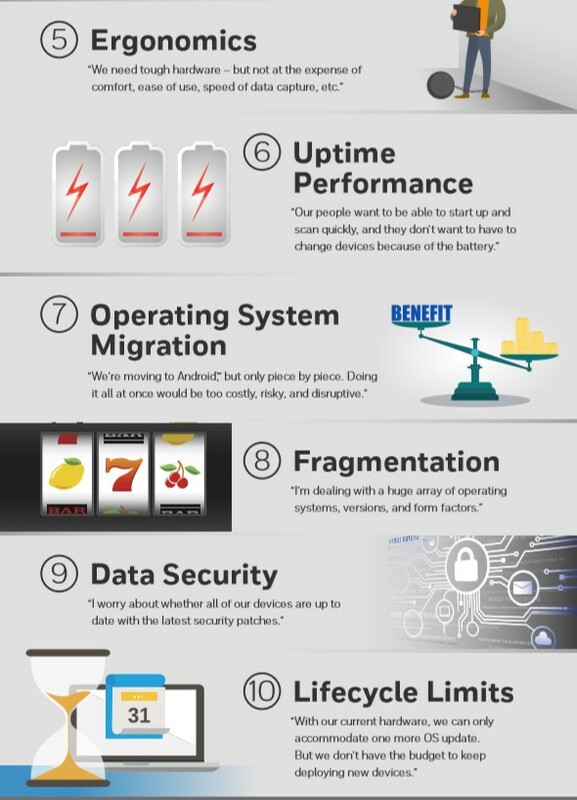 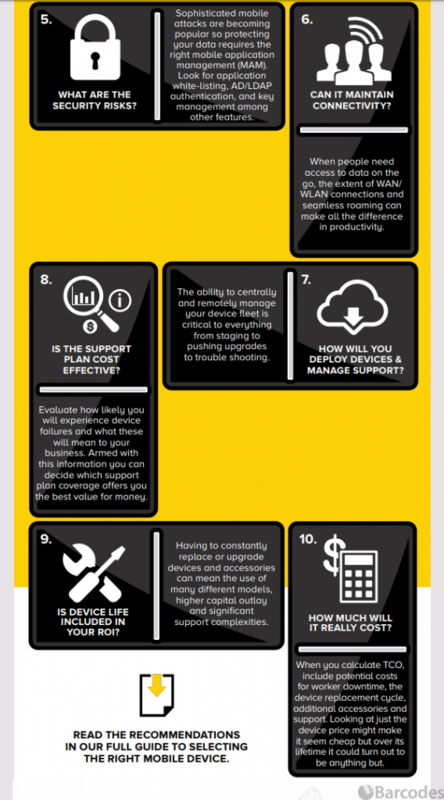 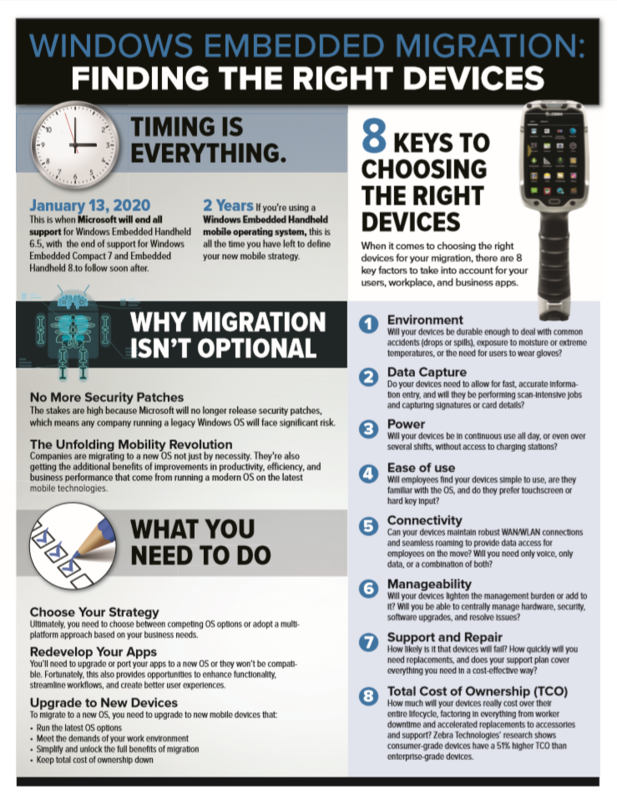 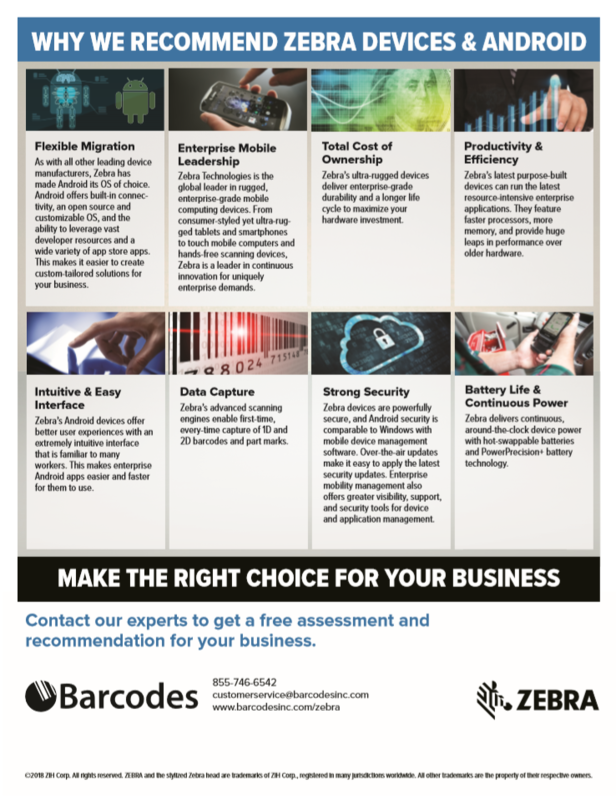 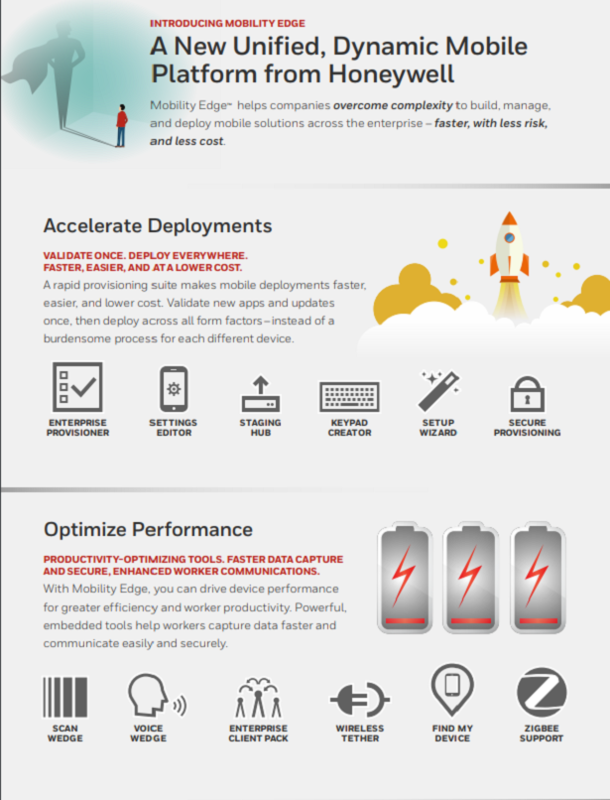 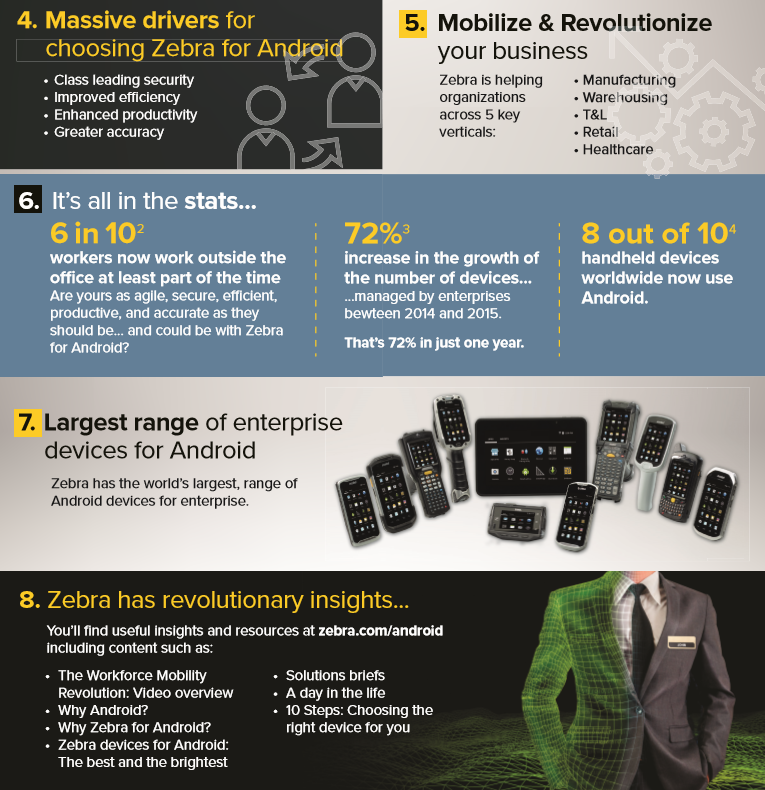 As seen in the 10 Key Challenges of Enterprise Mobility Infographic, customers need a better and easier way to deploy and manage their mobile solutions. 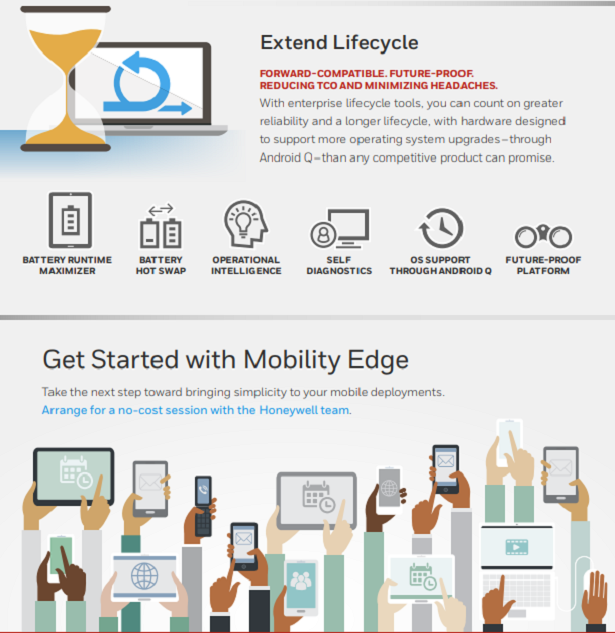 Accelerate Deployments, Optimize Performance, and Extend Lifecycle are all possible with Honeywell‘s Mobility Edge. 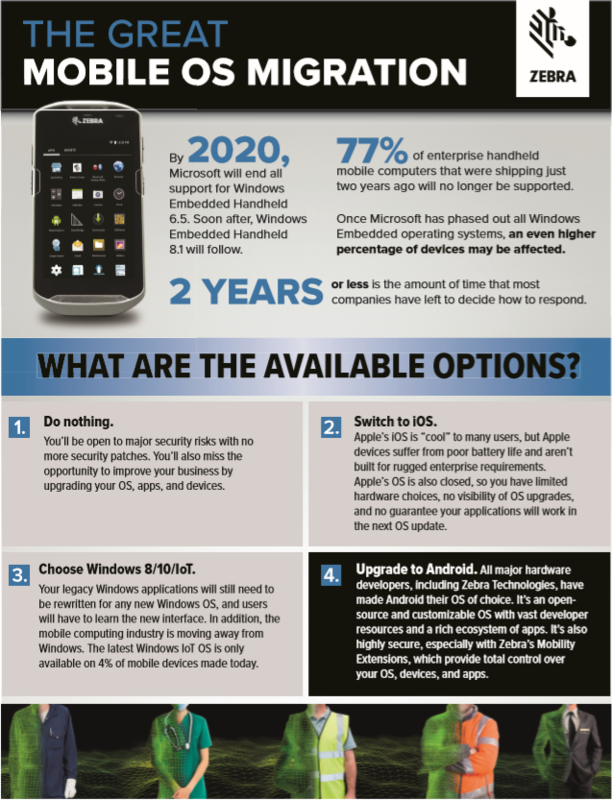 Read below for more!